Social Security - Will it be there when you are ready to retire? The Trustees of the Social Security Trust Fund recently released their report to Congress, and the picture isn’t pretty. For the first time in 36 years, they will have to begin drawing down their reserves to pay all beneficiaries. Without significant changes, the funds will be exhausted by 2034. 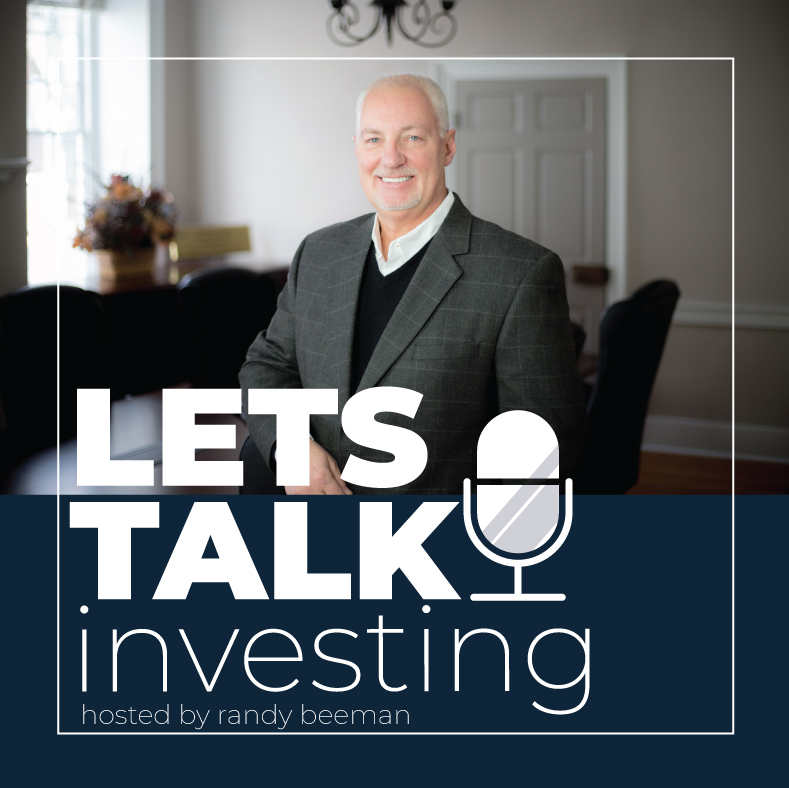 In this podcast Randy discusses the implications of these revelations, and outlines some actions you should be taking now if you are planning to retire within the next decade.